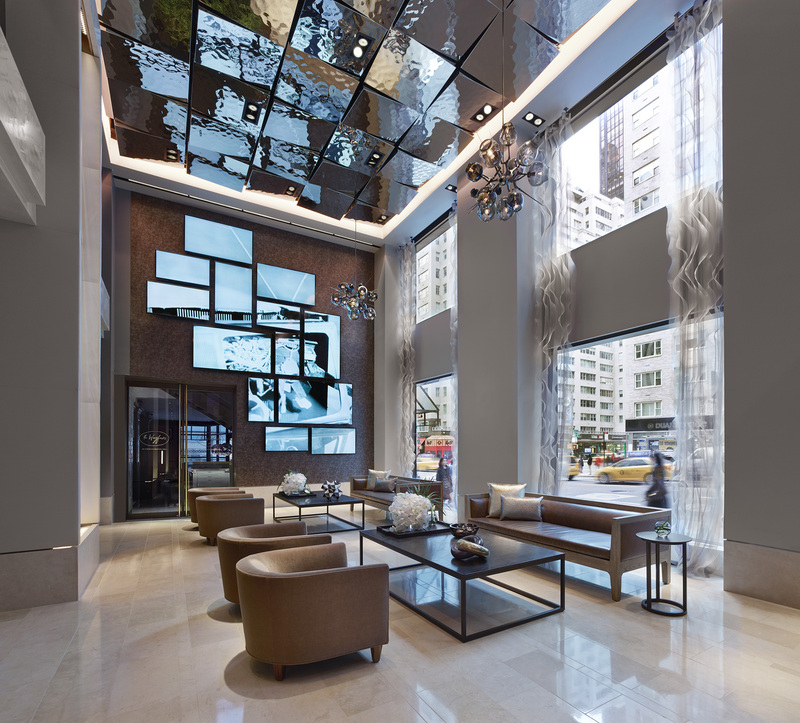 HudsonPR was named agency of record for the newly-opened Quin hotel in April, 2014 and has generated record occupancy levels through four consecutive years during this ongoing program. The agency quickly extended the hotel’s positioning as a refined oasis in the heart of New York’s cultural district, creating programming and securing partnerships designed to enhance the hotel’s Quin Arts initiative, including development of the “Shakespeare in New York” and “Mostly Mozart Experience,” affording exclusive insider-access to Delacorte Theater and Lincoln Center events, and most recently – the “MoMA First Look,” experience, in partnership with the Museum of Modern Art. HudsonPR secured editorial coverage in key international target markets for the Quin, including the UK, China, Brazil, and Australia, as well as impactful social media engagement with the leading influencers in hospitality and tourism. 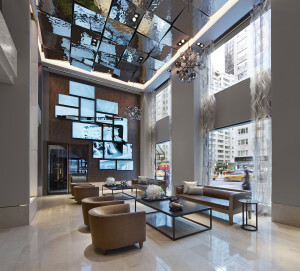 Feature coverage in The New York Times, Conde Nast Traveler, Robb Report, Harper’s Bazaar, Elle, Sunday Times of London, Daily Telegraph, Vogue, Architectural Digest and countless other outlets has driven sales and positioned the hotel as a preeminent and stylish choice in NYC.